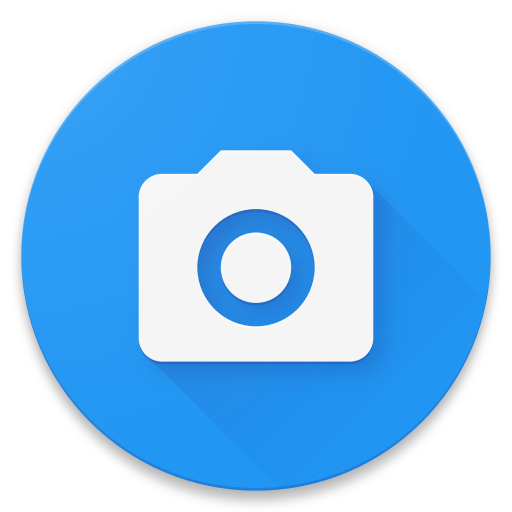 Here's an icon for Open Camera. Just like the app itself it is as simple as it can be. The Open Camera icon is now live on Play Store which you can grab with the button below.